Troy, NY (December 14, 2018) – According to police in Troy, two pedestrians were struck and injured by an SUV on Thursday night, December 13. Authorities did not elaborate in the exact time of the incident but stated that it took place while the victims were attempting to walk across 8th Street. Emergency medical crews were called to the scene which was reported as directly in front of the performing arts center at RPI. According to witnesses, the accident took place as two people were crossing 8thStreet in the crosswalk before they were hit by a driver in a Ford Escape. The driver remained at the scene and was ticketed for failure to yield the right of way to a pedestrian. Paramedics at the scene attended to both injured parties who were immediately transported to Albany Medical Center. The conditions of the victims have not been stated at this time. Our sincere compassion is wholeheartedly extended to both victims, first and foremost. We warmly wish for their fast and healthy recovery. 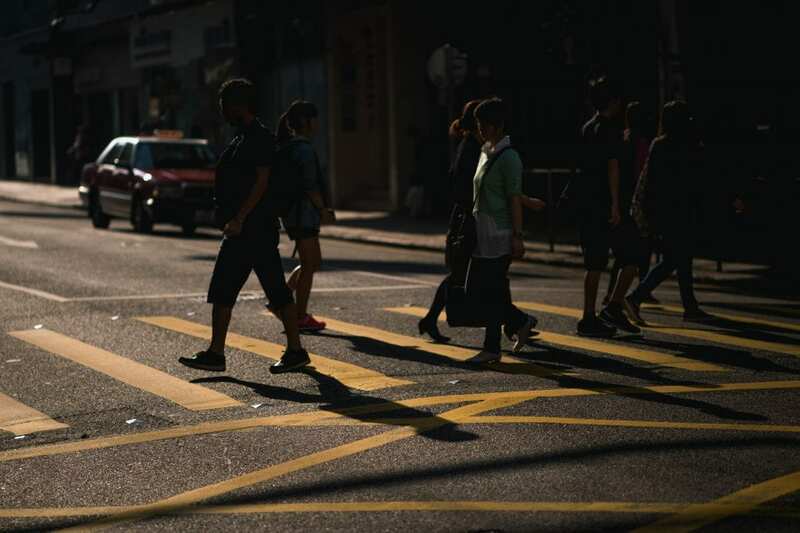 New York pedestrian accidents frequently result in critical injuries or death, simply because of the vulnerability of the victim at the time of impact. While it can be extremely difficult, it is essential for victims to understand that they may have the right to file for compensation following a sudden injury. At Hach & Rose, our New York accident attorneys pride themselves on their passion for assisting victims along the frequently problematic path toward obtaining reimbursement. We are wholeheartedly devoted to holding reckless parties liable for the pain and devastation that they inflict with their actions. If you have been injured in a New York pedestrian accident, please don’t hesitate to call 212-779-0057 and let us put our experience to work for you today.